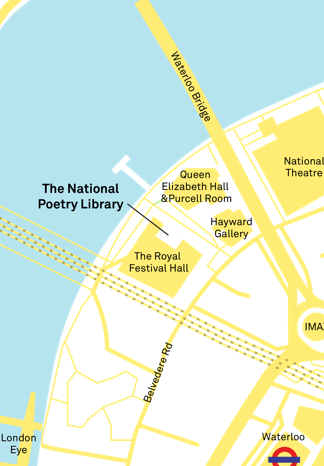 The National Poetry Library welcomes visits from schools and families. We can plan your visit to help you get the most out of our collection. What could your class discover in the National Poetry Library?